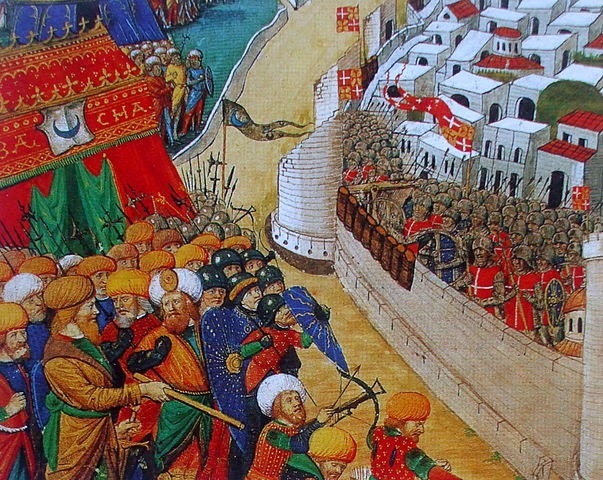 Three from the Medievalists.net this week with the first being an article from a few years back titled "From Jerusalem to Malta: the Hospital’s Character and Evolution" here. 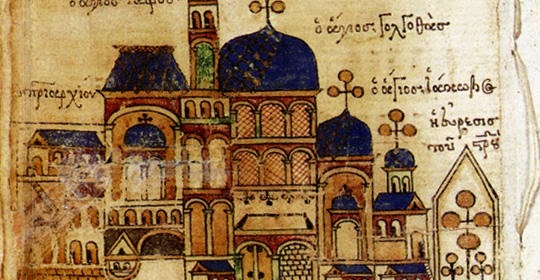 Also, a new article discussing "The Libraries of the Byzantine World" here. Finally, an article from last Fall titled "The use of the kidneys in secular and ritual practices according to ancient Greek and Byzantine texts" here.